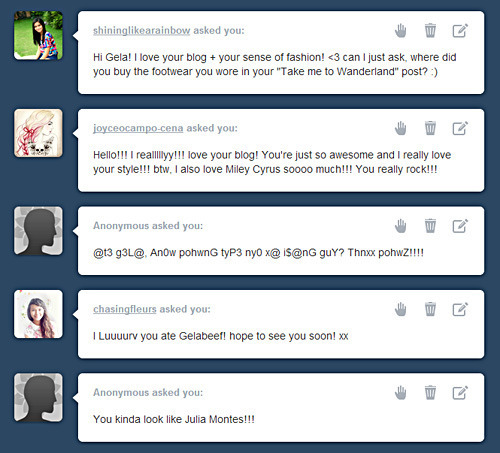 Anonymous #2: Hohoho, I get that a lot! I think it’s our chubby cheeks 😉 HAHA! Thanks!